The new azultec 19 inch rack combines power, design and cooling performance in one product! The azultec RenderMaster 300 offers high-end components and ensures that it ticks all the boxes for those who want to elicit a long service life from their hardware paired with full utilization. The azultec RenderMaster 300 contains modern graphics cards that offer the best possible performance for various rendering tasks. This high-end workstation PC contains 8 GTX 1070 graphics cards, 4 GB DDR4 RAM and 2 TB HDD memory. In addition, each graphics card is equipped with the Alphacool GPX coolers for maximum performance. In combination with a self-developed unique ecosystem, rendering from the cloud is to be revolutionized and made significantly more ecological. 3D animation studios or advertising agencies can use the azultec RenderMaster 300 to perform their tasks quickly and efficiently thanks to its high computing performance. 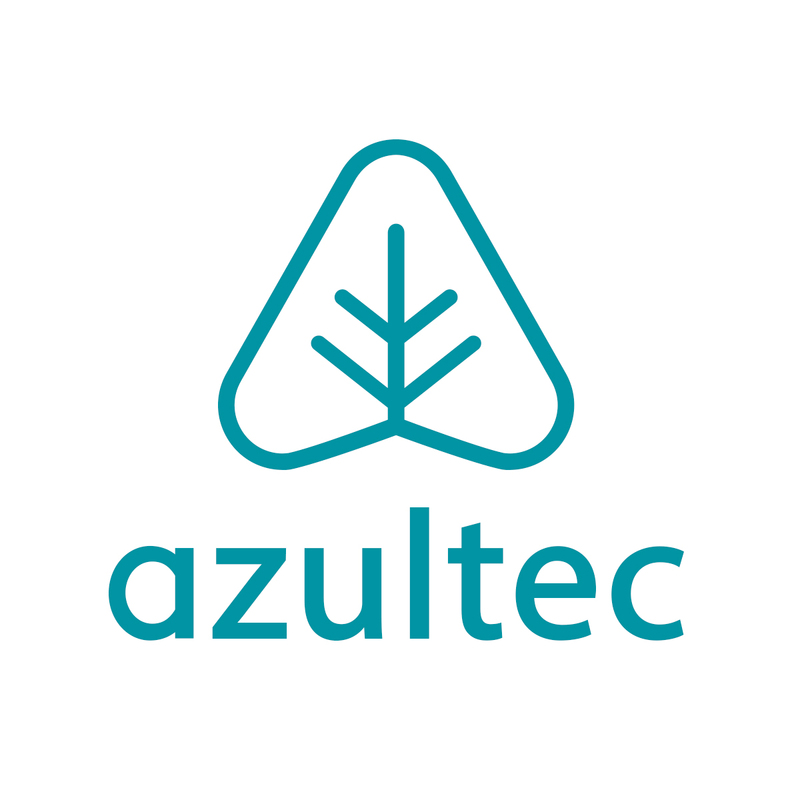 The azultec RenderMaster 300 takes over the rendering tasks of Team´s and completes them in the shortest possible time thanks to the outsourced division of labour, which no longer requires local performance. Every rack comes "Plug and Play" and can be put into operation quickly and easily. Complex, time-consuming setup by expensive specialists is not necessary. Thanks to self-developed software and a clear dashboard, the customer is able to view the most important rack data in real time at a glance. In addition to its use in cloud computing, the storage space of the rack can be massively expanded and either used by the owner as cloud storage or made available for cloud storage services. The azultec RenderMaster 300 can be described as a "personal supercomputer". 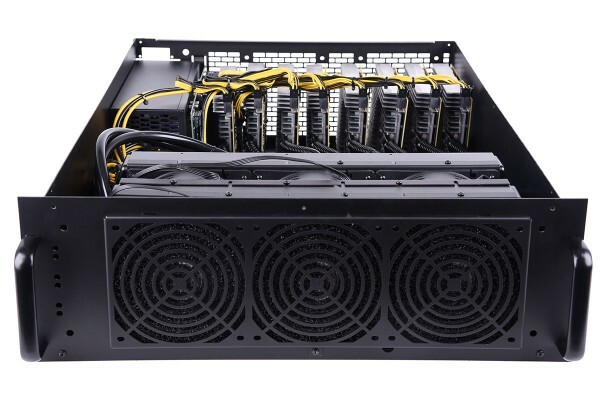 By using a high-quality custom water cooling system, the volume and heat development of this rack is significantly reduced.